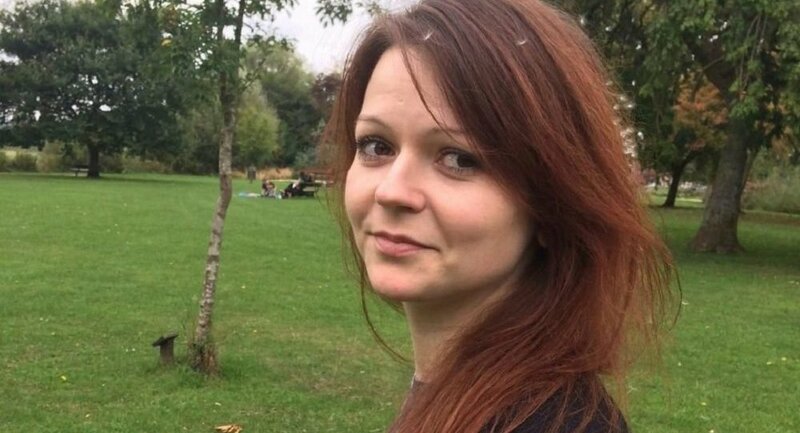 The memory of Yulia Skripal, who has finally regained consciousness following the nerve agent poisoning in the UK town of Salisbury, will gradually recover, although one cannot predict all the long-term consequences the attack could have had on her health, physician Lyudmila Lapa told Sputnik. The doctor noted that in similar poisoning cases, it is the nerve endings, and hence the memory that suffer most. However, the methods of dealing with such conditions have long been known: detoxification and appropriate nutrition, including a range of vitamins. "As a rule, patients get through it. The question arises if it will lead to any consequences, the future will show that. As far as I know the effects of toxic substances, the memory most surely recovers over time. This will happen not immediately, but will certainly do. It all depends on how she is being treated – in the wrong or right way- and the memory virtually recovers. The most important thing is that she has regained consciousness, and brain nutrition, in other words, brain cells have been revived. With all the rest, it’s all about timing," Lapa told Sputnik. The medical worker went on to say that although she hasn’t seen the results of Yulia’s medical tests and has not examined her herself, a whole team of specialist s traditionally works jointly to revive patients’ memory, including toxicologists, physicians, neurologists and psychiatrists. On Thursday, it became known that Julia Skripal was rapidly recovering. The latest reports said that she had regained consciousness and the ability to talk. On Friday, the television channel Sky News reported that she had regained the ability to eat and drink. 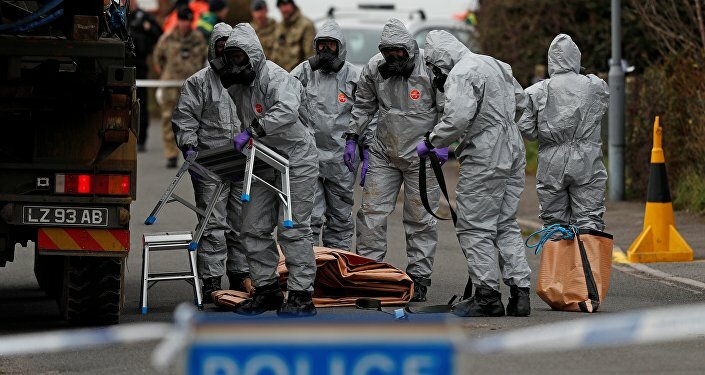 Former spy Sergei Skripal and his daughter were poisoned with the substance A234 in Salisbury, UK on March 4. Britain has alleged that Russia masterminded the attack but has given no tangible evidence. Moscow flatly denies all the accusations of its involvement in the Skripals' poisoning, and is demanding a joint probe into the matter. Moscow previously said it had been denied access to the nerve agent samples, which are necessary for conducting tests.